Venture Financial Services, LLC was founded by 2 lease financing veterans with over 70 years combined experience. Both have held Senior Management positions, and have had proven records of success ​with several industry leading leasing organizations including: CMI, Encore, AT&T Capital, Varilease, and TIP Capital. We understand how difficult it can be to obtain lease financing from traditional sources, and have the ability to quickly identify those clients/transactions that may qualify for our services. Our creative terms and conditions may include higher first payment/down payments, security deposits, personal guarantees, step-payments, cross collateralization with owned assets. Our lending sources also understand risk/reward, and have trust in our ability to analyze opportunities, and to present acceptable lease financing structures. Patrick Callahan has extensive experience in funding, developing, leading and managing both large enterprise level companies and entrepreneurial start-up companies. 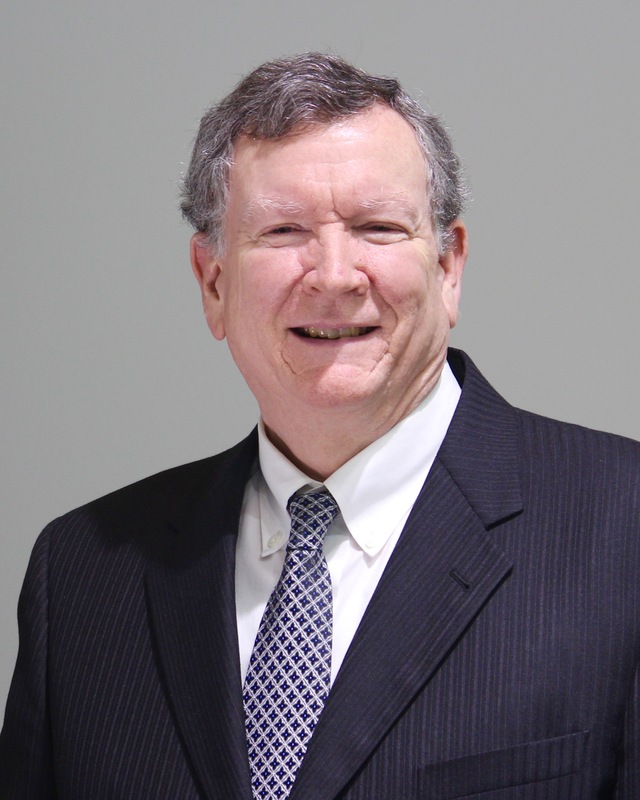 Mr. Callahan has over forty years of business experience in positons ranging from Sales to C Level Positions. His skill sets include: management, strategic planning, sales, marketing, finance, asset management and green energy expertise. 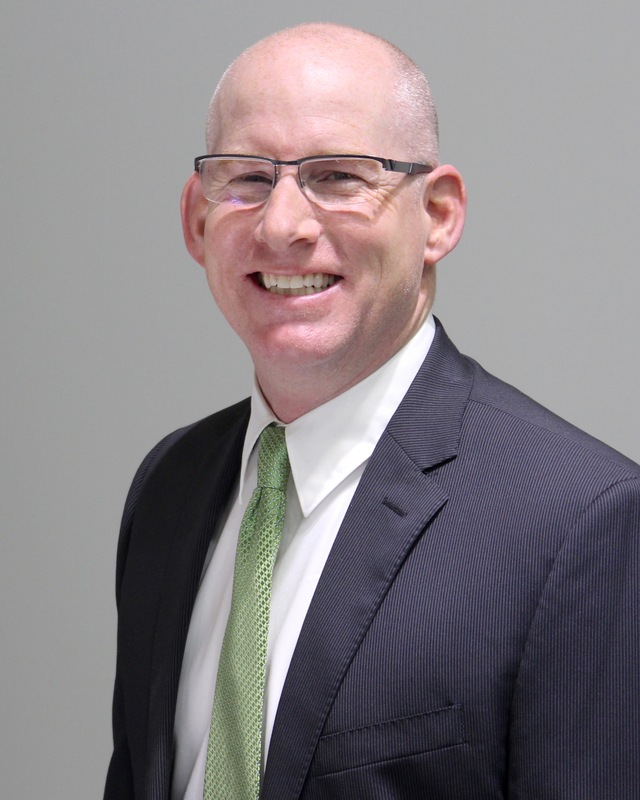 He is presently the president of VFS, LLC, a Valued Added Reseller, that specializes in the sale and financing of Doosan Fuel Cell America, Inc. products. He also manages a financing partnership with Crestmark Bank in Troy, Michigan. His past positions include: President and Vice Chairman of Tip Capital, a leasing company he founded in 1998 and Executive Vice President of Marketing at AT&T Capital Corp, where he provided leadership and strategic direction for one of the country’s top five technology leasing companies, with a portfolio asset value of over $2 billion. Previously, he also invested in and helped manage start-up companies: Tip Interactive, Tip Electronics, Energy Econ, Tig Properties and various real estate ventures. 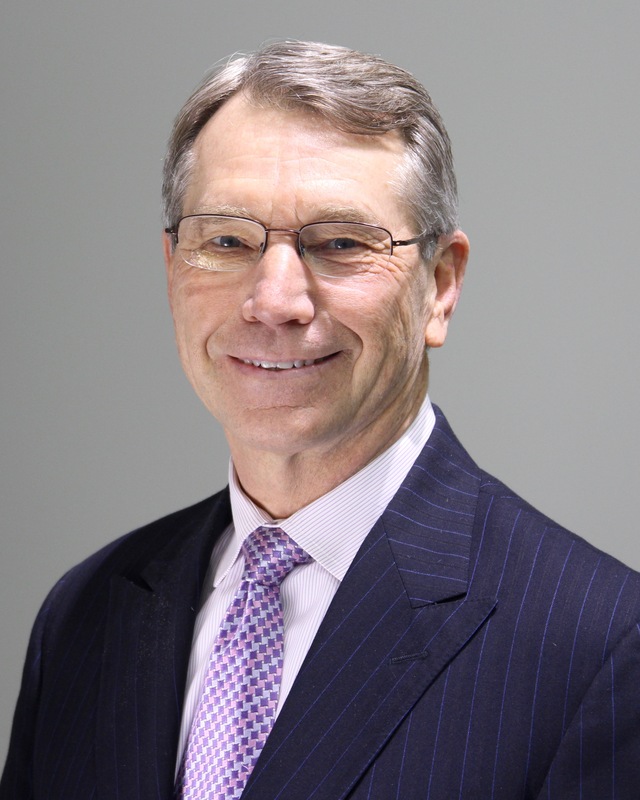 In the 70s and 80s, he held the position of Senior Vice President-Marketing at CMI Corporation; worked in sales and marketing positions with North American Phillips and Burroughs Wellcome/Glaxo Smith Kline. 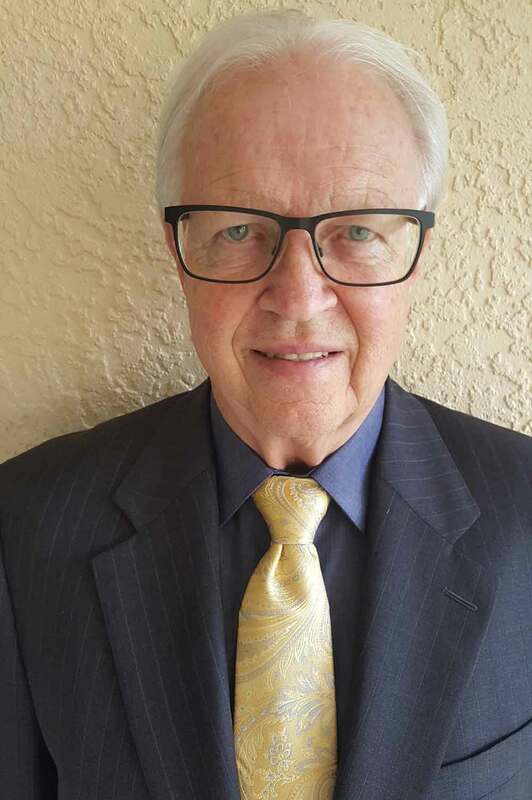 Mr. Callahan graduated from Eastern Michigan University in 1971 with a Bachelor of Science degree in Chemistry, with minors in Mathematics and Business. He has continued his education with MBA courses in Sales, Management, and Leadership throughout his career. Mr. Callahan enjoys family activities with his wife Cheryl and 5 children, golf and snow skiing. Ken began his career as a computer system design specialist for Ford Motor Company. While at Ford he managed several significant development projects to support parts and service, manufacturing, sales, worldwide engineering, and general counsel activities. After 17 highly successful years, Ken changed careers and accepted a Marketing Manager position with CMI Corporation. CMI was an early, highly successful, participant in the technology leasing and trading markets. In the first 2 years with CMI, Ken was promoted twice to Senior Vice-President of Marketing and helped lead the significant growth of the company. It was at CMI that Ken and Pat Callahan met. When CMI was sold to a competitor, Ken, Pat and other members of the CMI Senior Management team formed Encore International with which Ken had senior management and strategic responsibilities. Encore grew quickly and was subsequently sold to ATT Capital. Ken served as Senior VP—Portfolio Management and had overall responsibility for a $2 Billion+ technology leasing portfolio. Shortly after ATT Capital was sold to Japanese based Nomura Capital, Ken joined a longtime friend and business colleague and became Chief Marketing Officer for Varilease Corporation. Ken helped grow the company, and 3 years later Varilease was sold to Unicapital. Ken subsequently formed a management consulting practice, and provided high-level strategy services, and participated as an investor, in several of those entities. He also invested personally in leasing transactions. When Pat Callahan formed VFS to provide lease financing to start-up, early stage, and fast growing companies, and formed the partnership that VFS enjoys with Crestmark Bank, Ken immediately accepted the offer to participate as Vice President of Leasing. In that capacity, Ken is the first to receive and analyze most VFS leasing opportunities. This has proven to be a very fun and highly rewarding experience, and the VFS opportunities continue to grow. Ken received a BS in Industrial Engineering from the University of Michigan, and an MBA-With Distinction, with majors in Finance and Marketing from the University’s Ross School of Business. He enjoys spending Michigan summers with friends and family at his lake home, attending sporting events, including Michigan football games, and enjoys warm and snow-free winters in Naples Florida. Steve joined the VFS team in 2016 as its Green Energy Financing Executive. His focus is to create financing options for VFS’ new fuel cell and solar prospects. Prior to joining VFS, Steve has 37 years of IT experience with three large international computer firms: IBM, Amdahl, and Fujitsu. His primary role was as a Regional Finance Manager to structure 3rd party lease financing for IT equipment to benefit the end user customers. Mr. Callahan manages vendor lease and factoring programs. Previous to joining VFS in 2015 Mr. Callahan spent 7 years with TIP Electronics an organization focused on the procurement, utilization and recovery phases of semiconductor manufacturing equipment, and held sales positions at Insight, a Fortune 500 re-seller of IT hardware and services and Integra, a provider of facilities-based communication and networking services in the western United States. Mr. Callahan holds a Bachelor of Art degree from Michigan State University 2003. Mark joined the VFS team in 2016 as its Green Energy and Capital Funding Executive. His focus is to maintain and support the current VFS’ fuel cell customer portfolio and to identify and develop opportunities with companies looking to finance green energy projects (fuel cells, solar power). Prior to joining VFS, Mark spent 25 years in Detroit’s automotive industry. 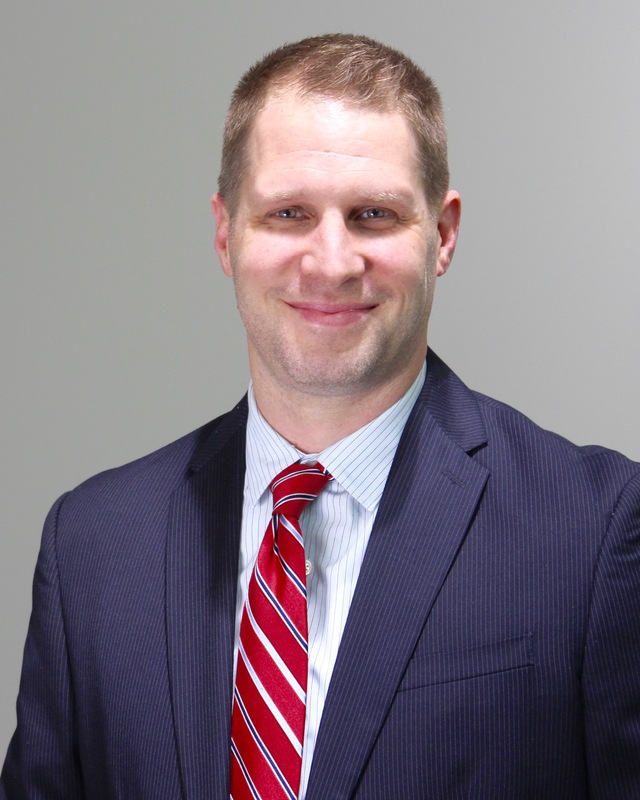 He was Corporate Vice President of Sales for Anderson-Cook, Inc., and was the Account Manager for Magna Powertrain, Driveline Systems NA, focused on transfer cases and heavy-duty axles. Mark started his career in 1990 working as an agent for his father’s manufacturers representation company, Thomas F. Schettler Sales, Inc. In 2001, Mark purchased the business from his father and served as President for the next 10 years. Originally from Utica, Michigan, Mark now resides in Romeo, Michigan with his wife and their three children. Mark is an avid sports fan and enjoys watching his two oldest kids run cross country and track for their high school. He is also active in his community serving as president of the Washington Area Baseball Board and coaching both basketball and baseball for his youngest son. Mark is a graduate of Central Michigan University with a Bachelor of Science in Public Administration. Wendy began her venture with VFS LLC in 2010 as a Personal Assistant to the President. Considering her 30+ years of diversified business experience, education, and training, she was quickly recognized as valuable and relevant to the company. Her position emerged into a rapidly growing career with VFS LLC and she was promoted to Assistant Secretary of the Company. She serves as the VFS LLC Contracts Administrator in addition to managing the daily functions of the main office. 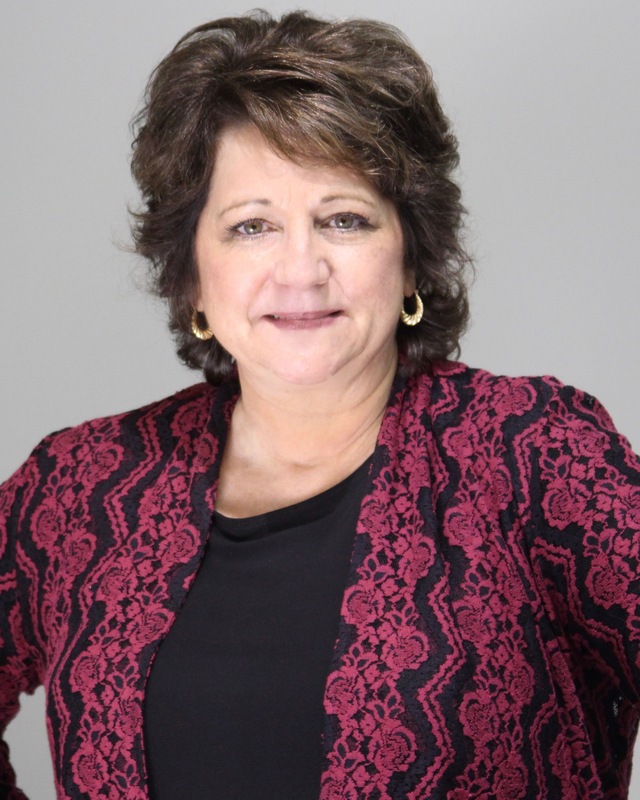 In her life’s vocation, Wendy has embraced roles including, but not limited to, licensed Real Estate Salesperson, Legal Secretary, Small business owner, and Contracts Administrator Assistant. She received her business education and a degree from Dorsey Schools in Southfield, Michigan in 1990. 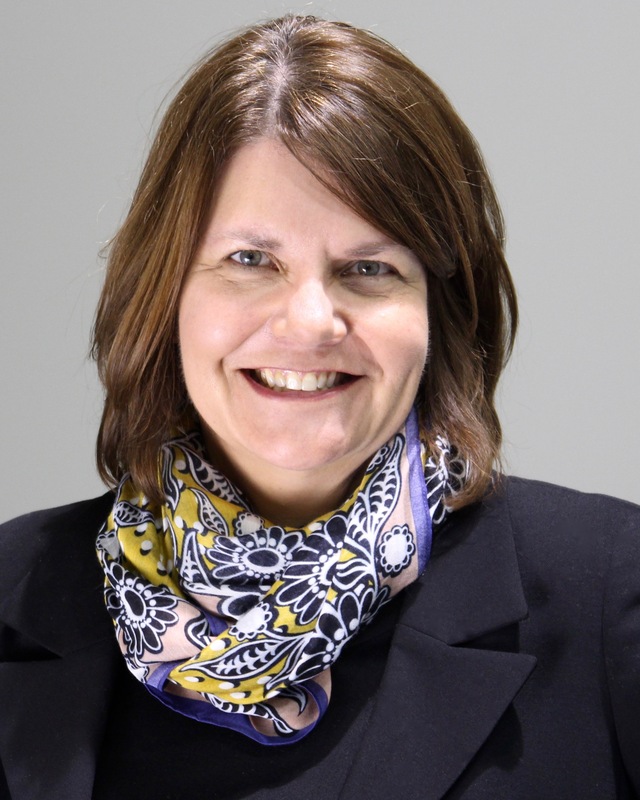 Wendy grew up in Livonia, Michigan and currently resides in Clarkston, Michigan with her husband and youngest daughter. She also has two adult daughters and four grandsons. As an enthusiast of music, Wendy was formerly a lead vocalist in a band and now uses her gift of singing on her church Worship team. Other hobbies include sewing, container gardening, and interior design. She enjoys spending time with family and at her church where she is a Life Group Leader.